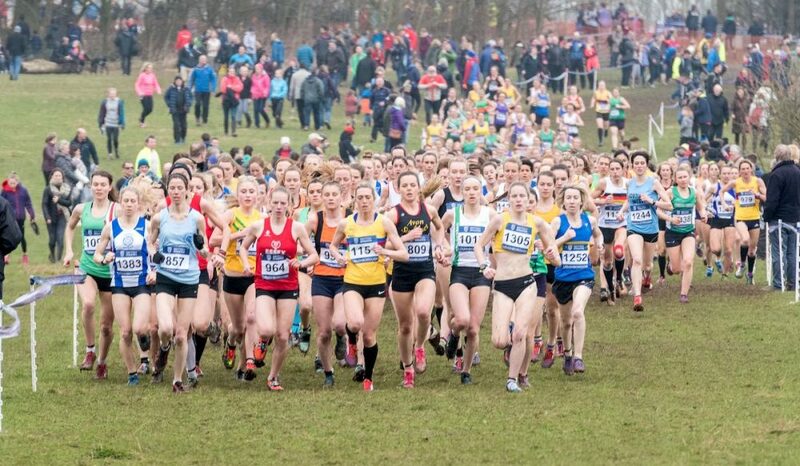 Runners are set to conclude their cross country seasons at the Inter-Counties Cross Country Championships that incorporates the Cross Challenge Final at Prestwold Hall, Loughborough on Saturday (March 10). 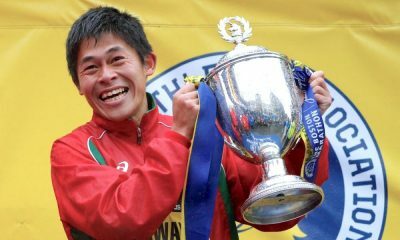 With the British Athletics Cross Challenge titles up for grabs as well as Inter-Counties honours to be contested spectators are set for an enthralling battle among some of Britain’s best cross country runners. With over 1,000 hectares of farmland and parkland, Prestwold Hall, is the perfect location once again to bring the domestic cross country season to a close. Following their English National titles at Parliament Hill last month Phoebe Law and Adam Hickey will join familiar faces from this season’s Cross Challenge series on Saturday. 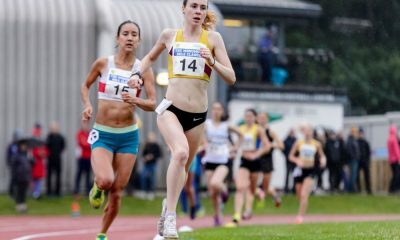 Law will line-up with Verity Ockenden, who sits top of senior women’s Cross Challenge standing after finishing as the first British runner at the Antrim International, as well as a second place finish in Cardiff and third in Milton Keynes. Winner of the events in Cardiff and Teardrop Lakes in Milton Keynes, Jess Judd, will not be competing at Prestwold Hall with the Commonwealth Games soon on the horizon. 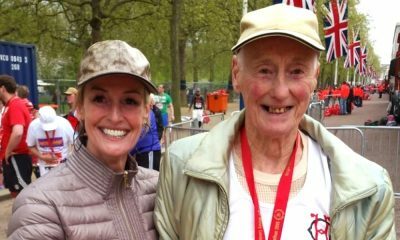 However, it will not just be a two-way race between English National champion Law and Ockenden who represents Dorset, with Gemma Steel, Louise Damen and Scottish National runner-up Steph Pennycook also among the entries. Steel was announced in the British World Half Marathon team this week and will want to bring her cross country season to a close with a good performance again at Prestworld Hall. The 32-year-old finishing third last year despite running the second half of the race shoeless due to the difficult conditions. 2017 Inter-Counties runner-up Claire Duck is also among the entries and if competing will surely challenge again for honours. 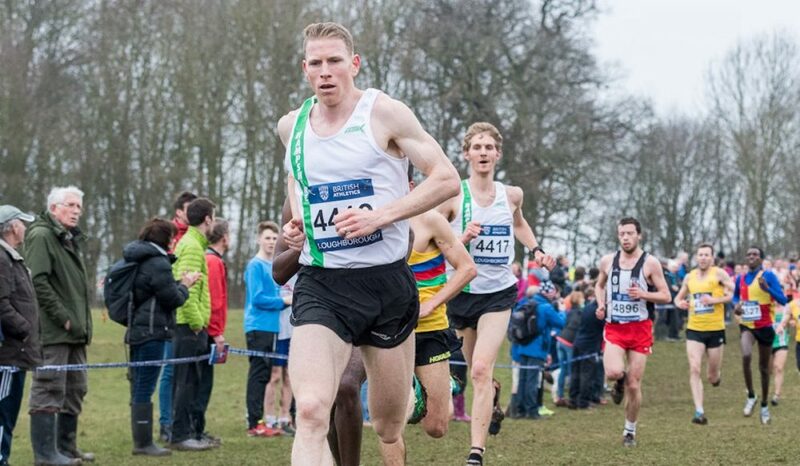 In the senior men’s race, English National champion Hickey will face the joint Cross Challenge leaders Sam Stabler and Mahamed Mahamed, as well 2017 Inter-counties winner Andy Vernon, who is ranked third. Leicester & Rutland’s Stabler won the series opener in Cardiff and Hampshire’s Mahamed clinched a win in Milton Keynes, while Vernon took the spoils in Antrim. 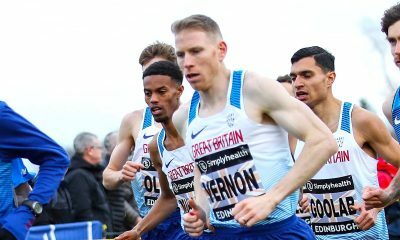 The men’s field also includes Scottish National runner-up Lachlan Oates, while Patrick Dever and Chris Olley are more than capable of finishing high up in the field. Zakariya Mahamed is the leading entry in the men’s U20 race in the absence of Ben Dijkstra, while in the women’s U20 event, Khahisa Mhlanga, who has won two events so far in the Cross Challenge series will be the favourite to secure the title.